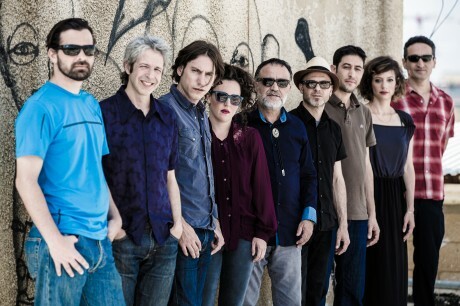 Ehud Banai was born in Jerusalem in 1953 to a famous family of artists – actors and musicians – of Persian background. He spent most of his life travelling both in Israel and around the world. The people and places that he encountered along the way define his creative landscape, and are always present in his songs and books. 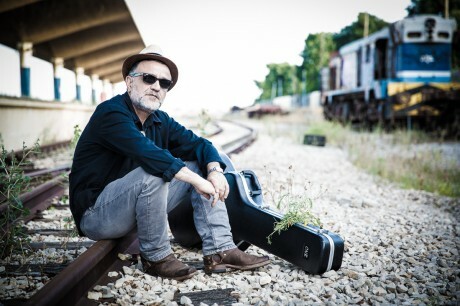 Despite - and perhaps because - of the late age at which his career began (he was 29 the first time one of his songs was aired on the radio, and 35 when his first album was released), Banai has become one of the most influential and appreciated artists in Israel. 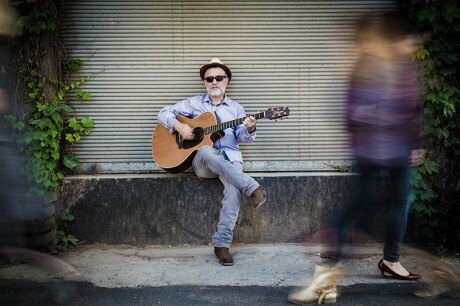 His first album, Ehud Banai and the Refugees, was considered by many to have forever changed Israeli music, and it has served as an inspiration for generations of musicians since. Banai’s allure comes from the wealth of influences and hues that can be discovered in his music: sixties rock, eighties New Wave, folk music from around the world, Israeli-Arab music, British blues and Jewish psalms to name but a few. The result is a unique melting pot which gave birth to a new and distinct musical language. Without compromising his style, he is continuously reinventing himself and his songs using a variety of different arrangements and ensembles: rock band, guitar solo, Israeli-Arab ensemble or piano and strings quartet. To date, Banai has released ten albums. Eight have gone platinum, and two gold. He has given hundreds of performances in Israel, written two books, hosts a radio show, composes music for the theatre, cinema and dance (twice he has won an Israeli Oscar for film scores) and, like the title of one of his songs, he always keeps moving.